Dmitry Levitsky was a Russian painter of Ukrainian origin, the master of ceremonial and chamber portraits, academician of the Imperial Academy of Arts. 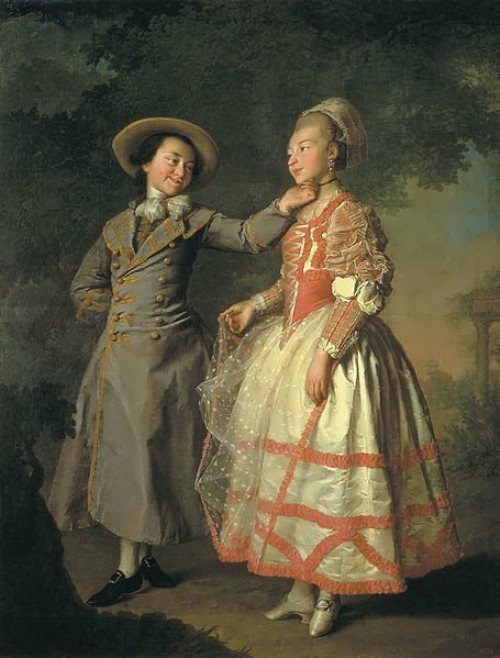 The boy was born in 1735 in Kiev into the family of a hereditary priest G.K. Levitsky (real surname – Nos or Nosov), also known as the artist-engraver. His father taught him to paint. Since 1758 painter A.P. Antropov was his teacher. 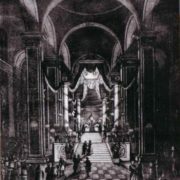 Together with father Levitsky took part in decorating of Andrew’s Cathedral in Kiev (mid-1750s). 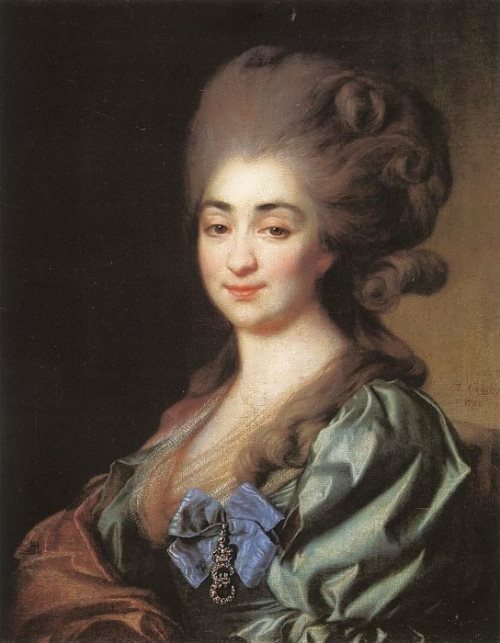 In 1758 Dmitry moved to St. Petersburg, where he studied at the Academy of Fine Arts. 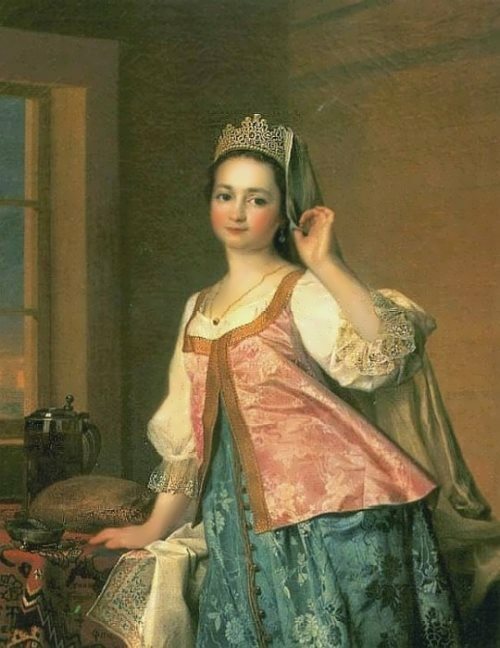 Along with Antropov the artist went to Moscow in 1762. 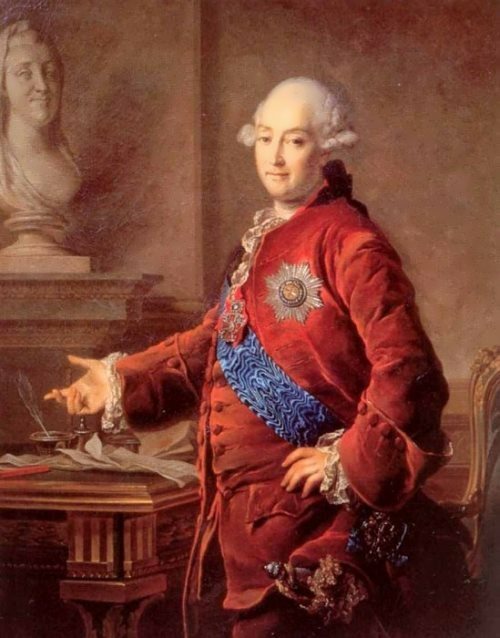 There he painted the Triumphal Gates erected to mark the coronation of Catherine II. 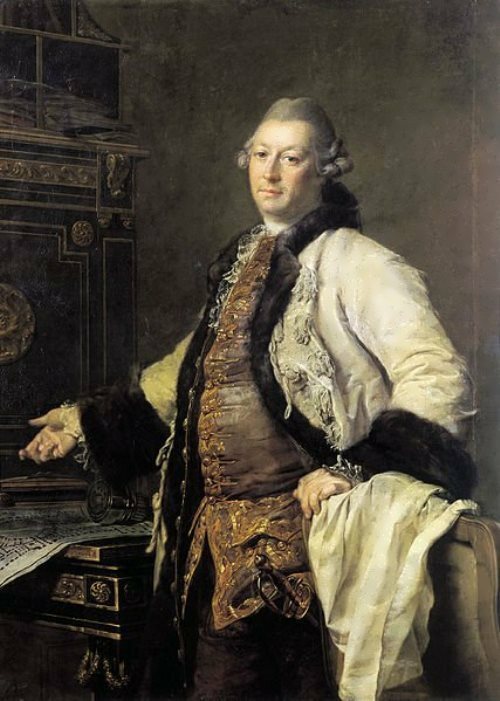 The paintings exhibited at the exposition of the Academy of Arts (1770) brought him fame. 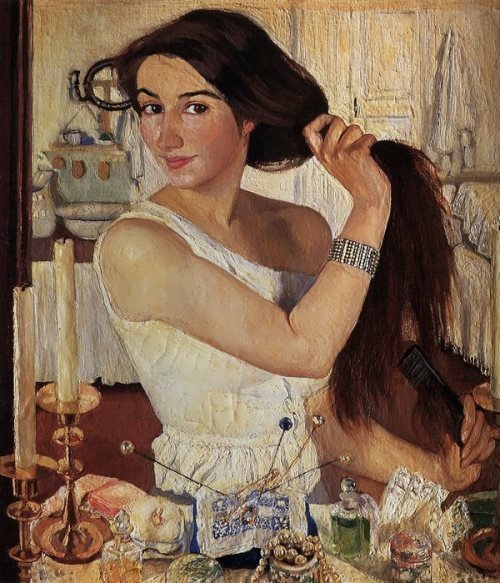 In the same year, 35-year-old Levitsky received the title of academician for the excellent portrait of A. Kokorinov. 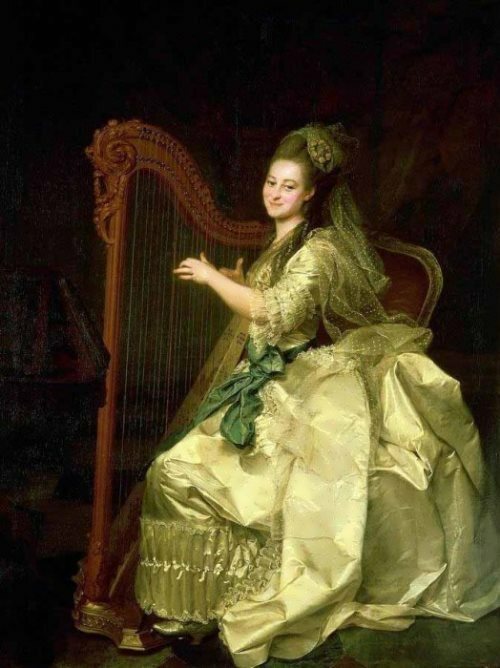 In 1771-1788 he taught at the Academy of Fine Arts and was the head of the portrait class. Already in his early works he showed himself to be a first-class master of the ceremonial portrait, able to find an expressive posture and gesture, to combine the intensity of color with tonal unity and richness of shades. Well-known rich man Prokofy Demidov is depicted on a large canvas, against the backdrop of majestic architecture, in the lush folds of scarlet robes (portrait of P.A. 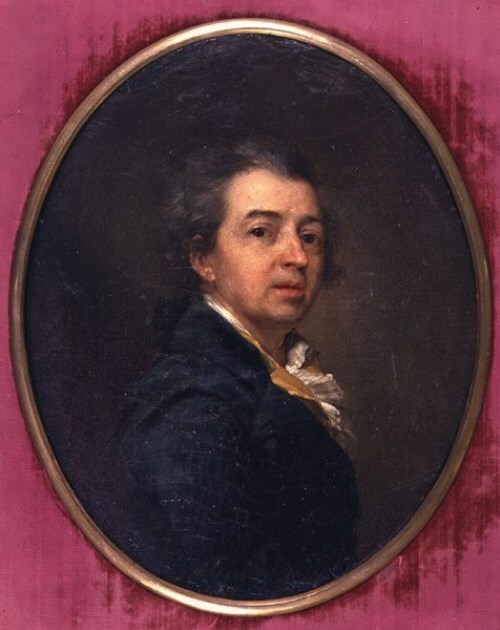 Demidov, 1773). 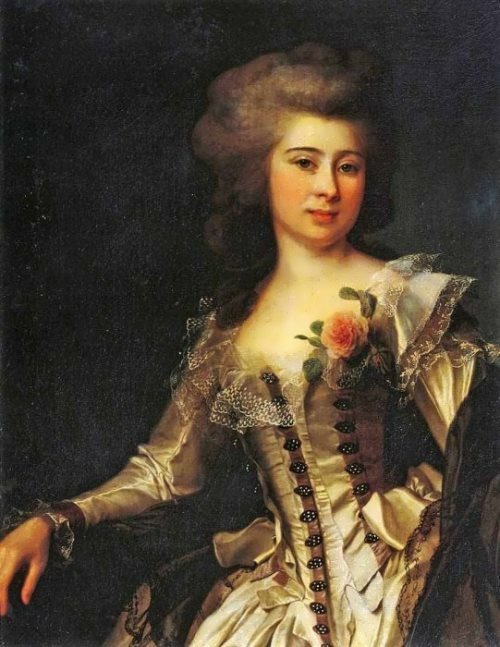 The peak of creativity was a series of portraits of girls from the Smolny Institute for Noble Maidens, painted in 1773-1776. 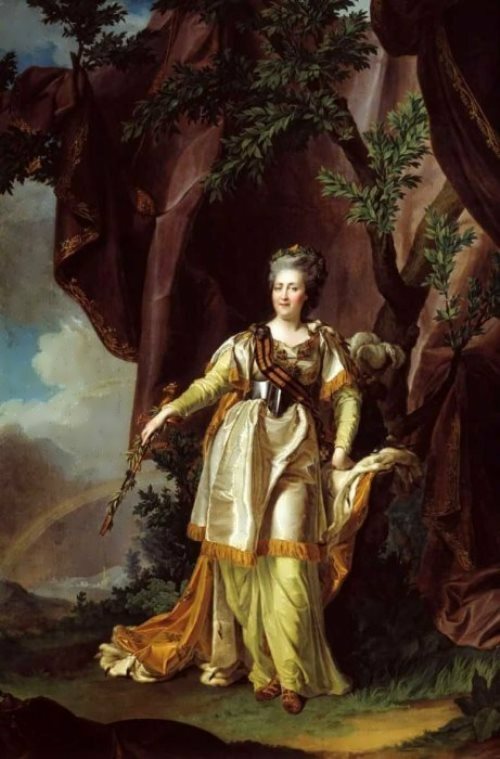 You know, the Institute was founded by Catherine II with the aim of bringing up “a new kind of woman” – well-bred and educated. 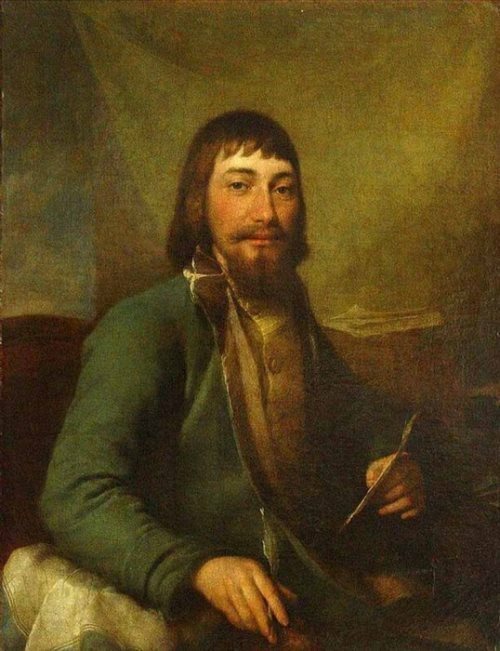 Count Artem Ivanovich Vorontsov ordered portraits of his family, to decorate the walls of his new home in St. Petersburg. 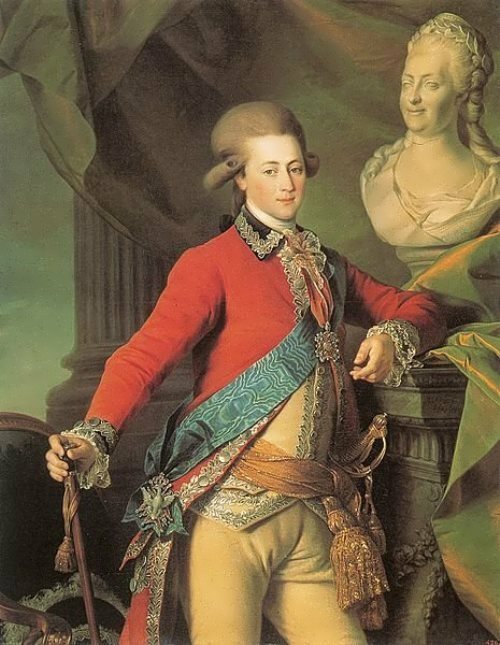 In the extensive gallery of portraits created by Levitsky there is majestic Catherine II (1783), painted as a wise and enlightened legislator. By the way, this portrait inspired G.R. Derzhavin to create the famous ode The Vision of Murza. 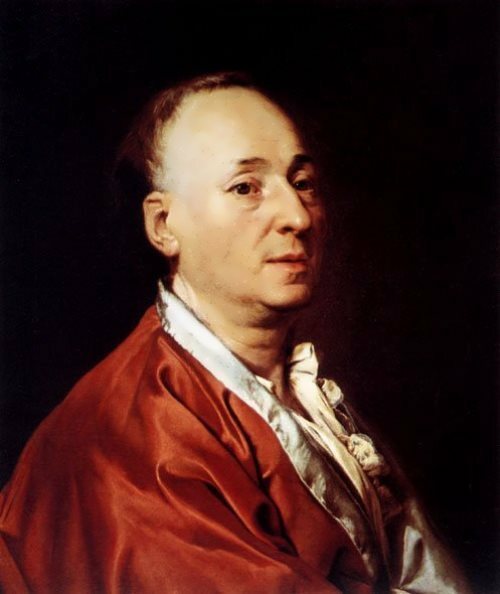 Portrait of French Encyclopaedic philosopher and writer Denis Diderot is among his best works. 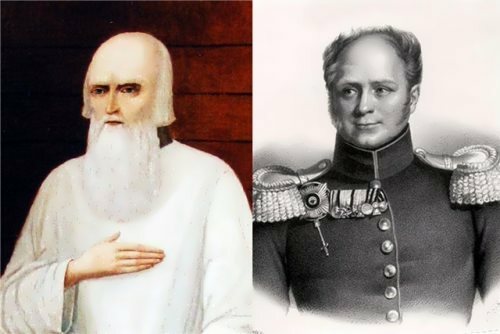 Besides, Levitsky was closely acquainted with many outstanding people of his time: N. Lvov, G. Derzhavin, V. Kapnist, I. Dmitriev, I. Dolgoruky, N. Novikov. 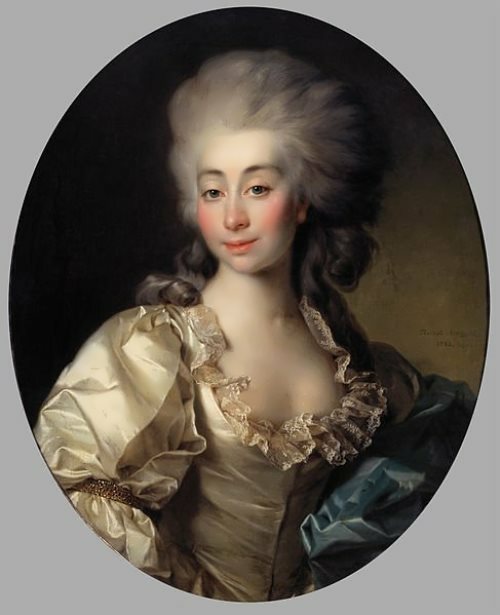 In the 1780s, the artist created a unique portrait gallery of figures of Russian culture. 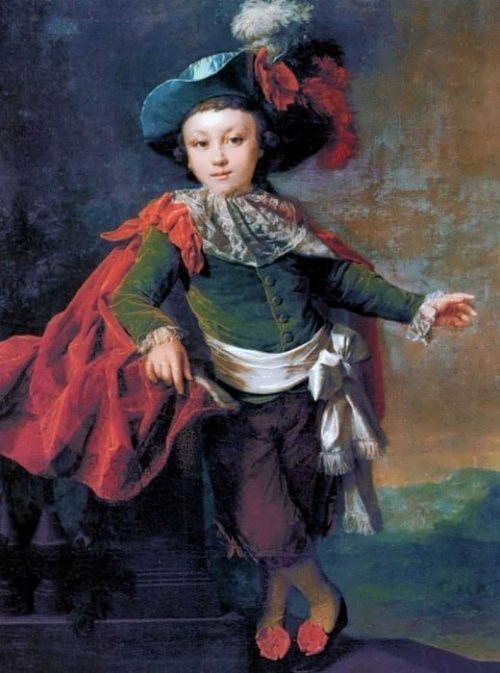 One of Levitsky’s best creations is the portrait of young M. Diakova (1778), poetic, cheerful, painted in a rich range of warm tones. His last work was painted in 1812. What is more, his creativity strongly influenced on the formation of artists P.I. Sokolov, V.L. Borovikovsky, L.S. Miropolsky and G.I. Ugryumov. 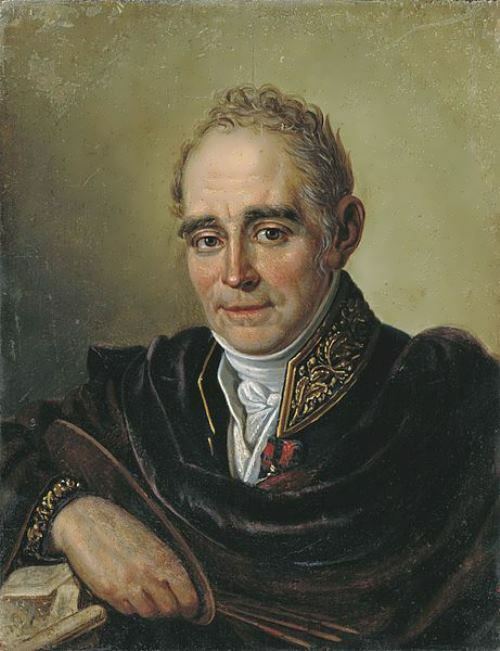 Dmitry Levitsky died on April 4 (16), 1822 in St. Petersburg and was buried at the Smolensk Orthodox cemetery. The grave was lost in the XIX century.